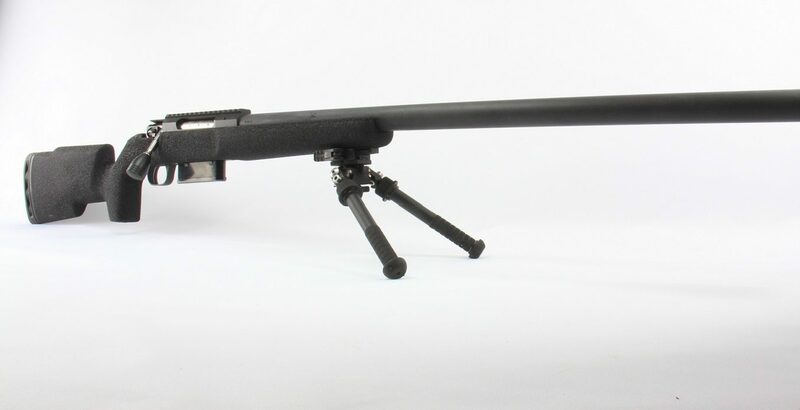 $4700 inc GST – Ultralight Precision Tactical rifle system for the ultimate in long range performance with legendary Schultz and Larsen barrels providing exceptional accuracy even with factory ammunition. With the cut rifled, tin lapped barrels being able to be swapped out in minutes the Schultz and Larsen tactical is sure to become a powerhouse in the long range community. Coupled with the Bolly Composite stocks carbon fibre UPH and a full feature suite installed on the stock this is a superb rifle system that we are proud to bring to the Australian market.